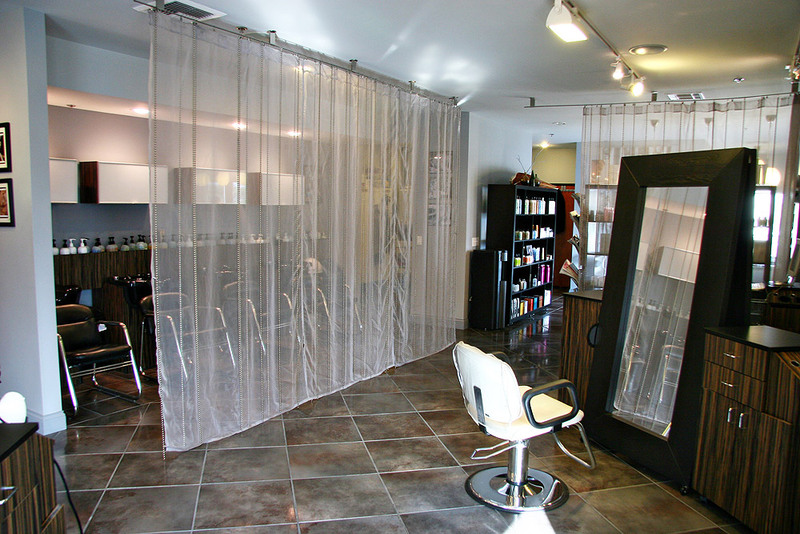 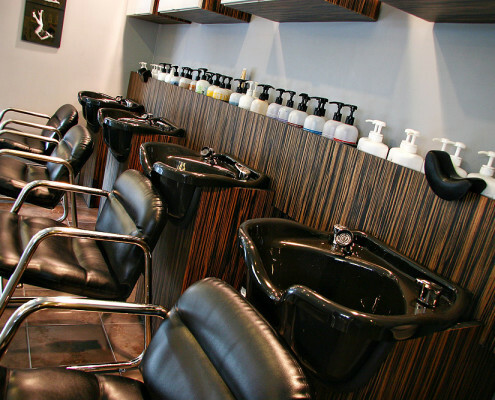 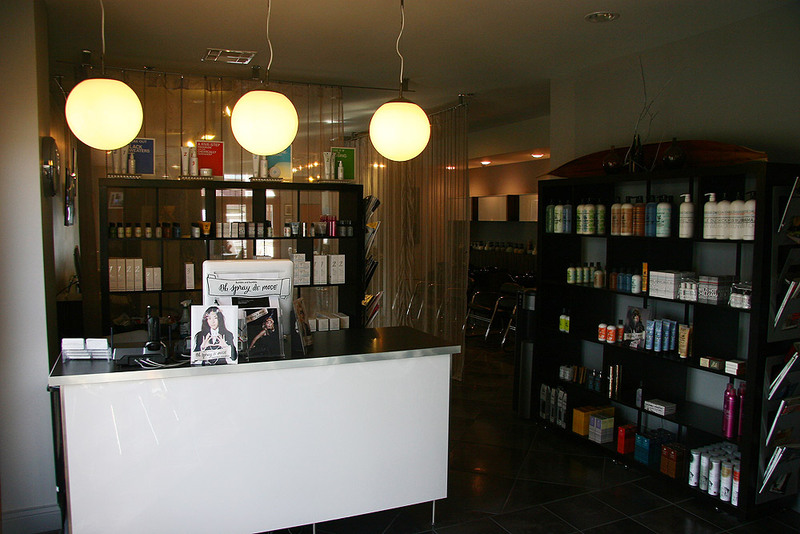 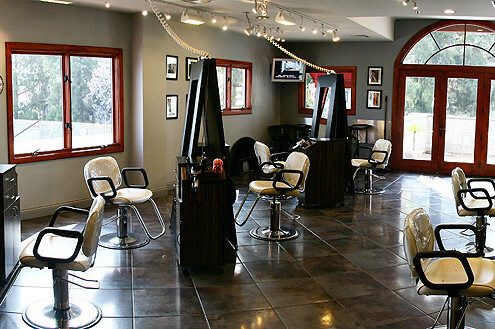 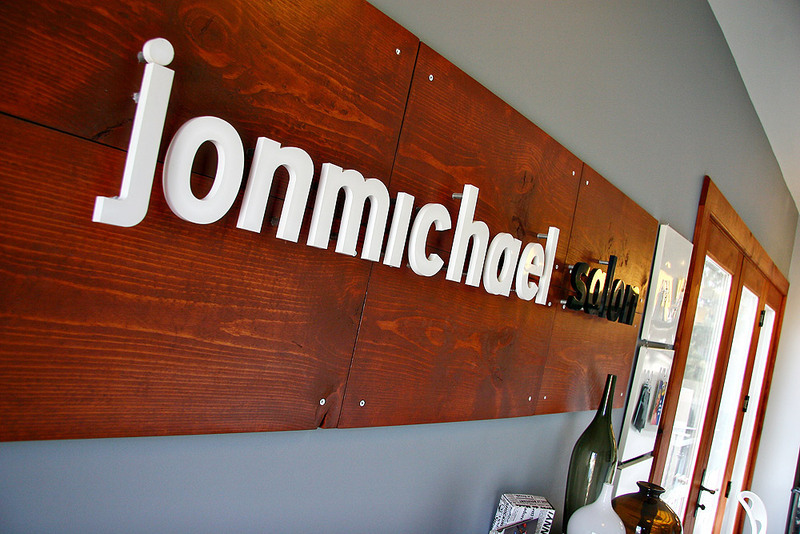 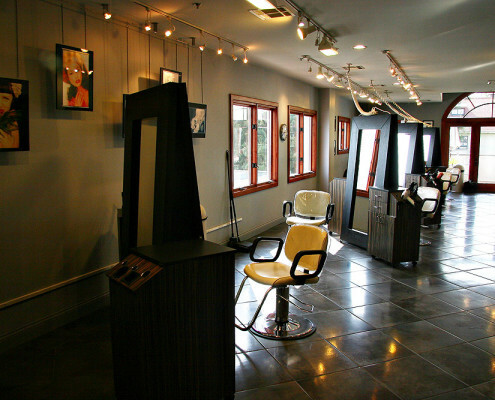 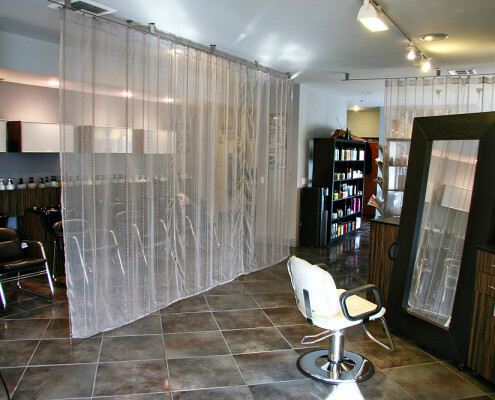 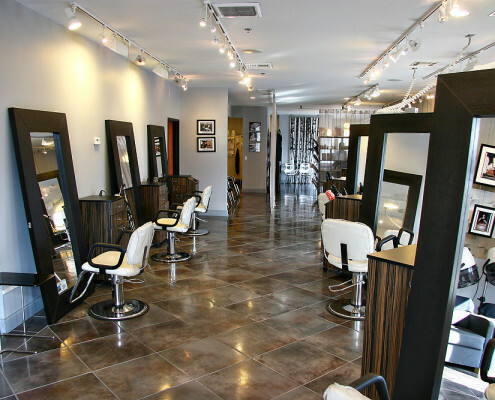 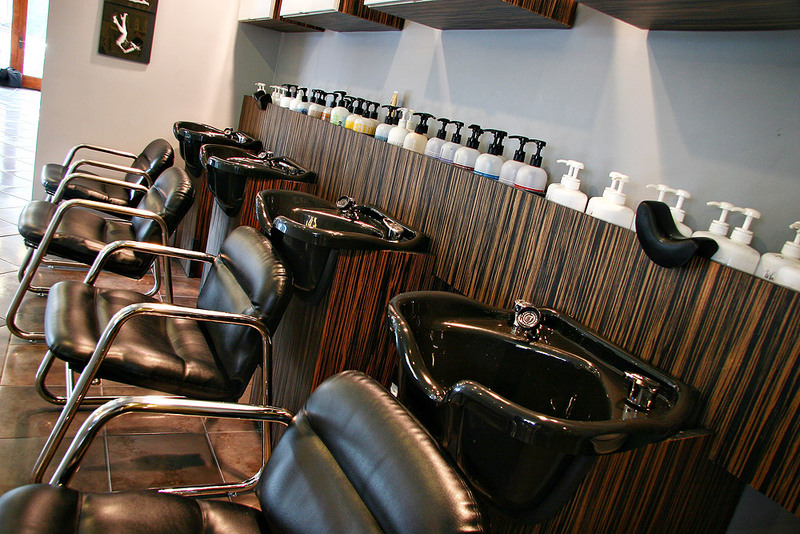 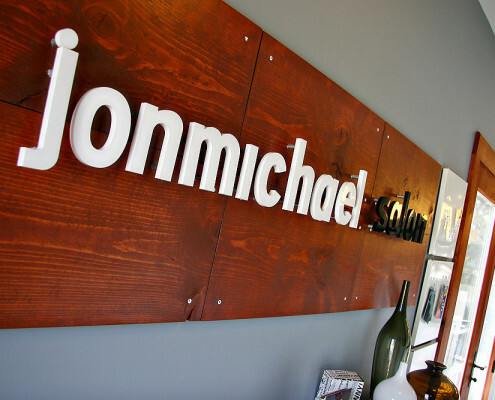 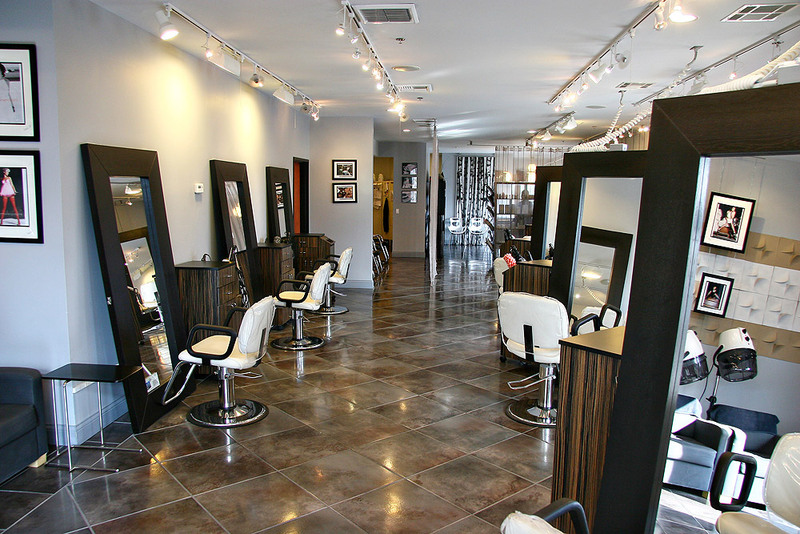 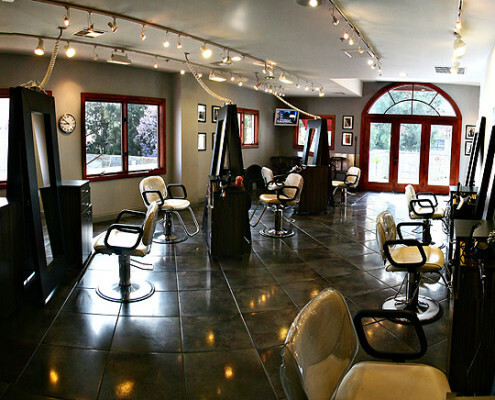 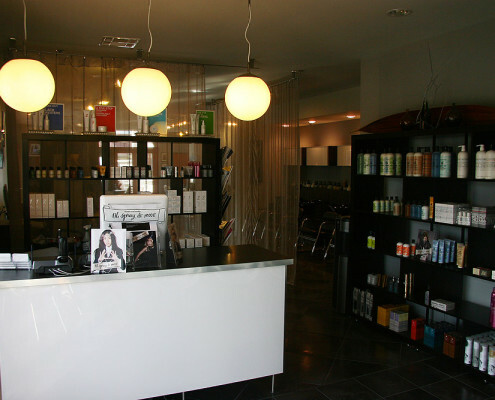 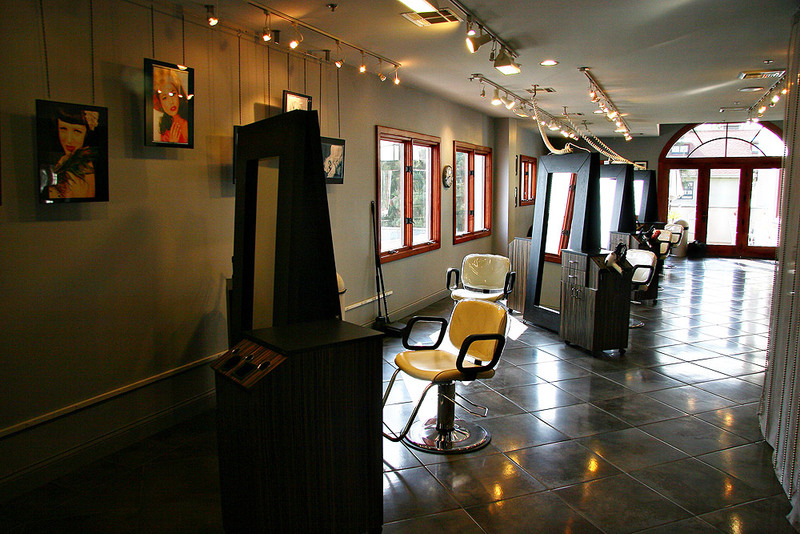 CA Construction performed all design and build out work for this high-end salon studio. 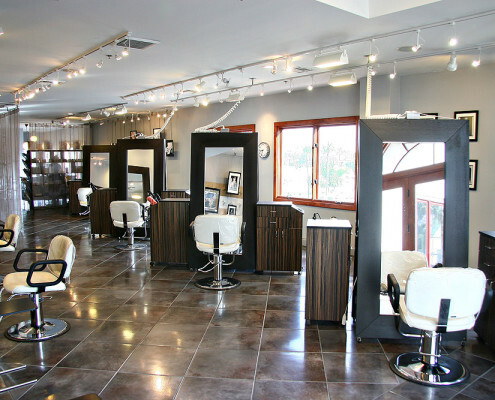 This project features all infrastructures to accommodate work stations, wash sinks, sound systems and specialty lighting. 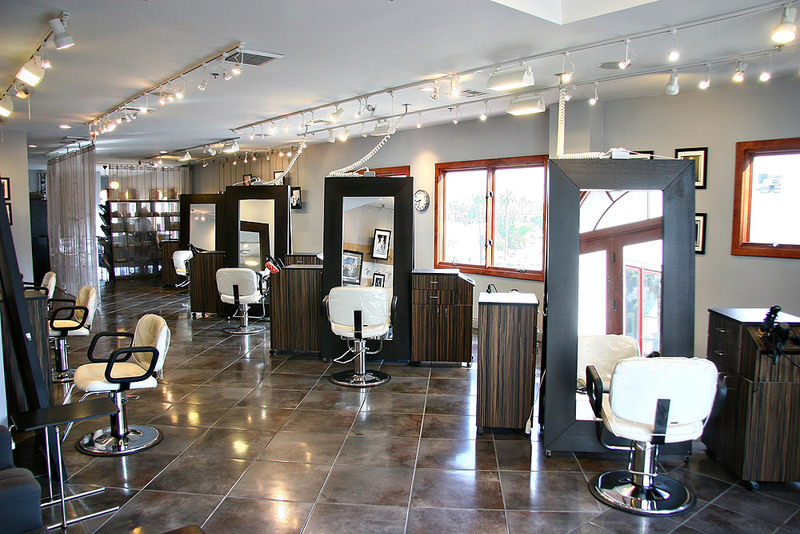 In addition, CA Construction performed all of the work for the flooring systems, custom millwork, staining and paint.